Despite our many unique differences, the human race shares one unifying trait: Everyone. Loves. Cheese. Whether served piping hot in the form of a communal dip, baked inside a puff pastry, or barbecued on a grill, cheese is almost certainly on the menu no matter where you go. From the northerly, snow-topped borders of Canada to the hot, tropical climates of southern India, you can travel the whole world in search of cheese and tick off nearly every corner of the globe. For the true dairy-loving traveler who dreams of the perfect cheese pull, these are the 12 most iconic preparations of cheese around the world you need to try. Born in Canada’s eastern province of Quebec, poutine has become a worldwide phenomenon — and it’s easy to understand why. Take a plate of french fries, slather it with brown gravy, and top with endless amounts of cheese curds. What’s not to love? The dish originally came about in the late 1950s, unofficially becoming Canada’s National Dish over the next 50 years. 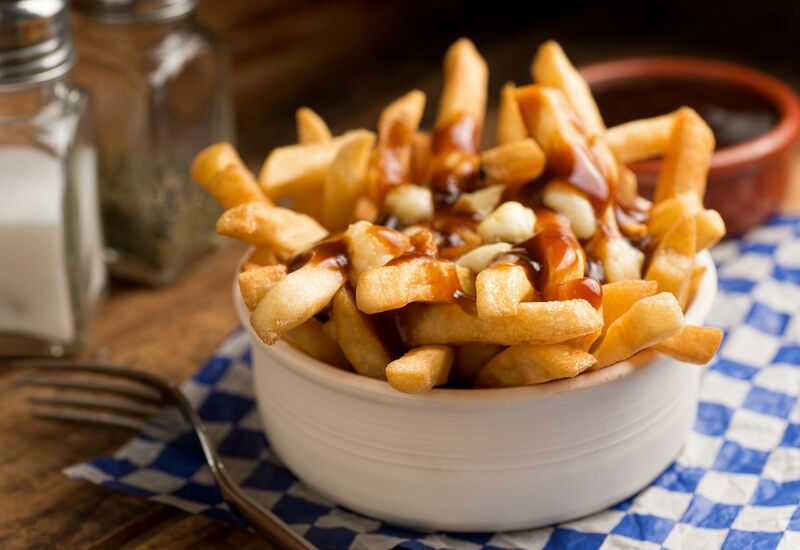 Today, annual poutine festivals are held in Montreal and Toronto, and they’ve even crept below the border to US cities like Chicago and Manchester, NH. Queso flameado is Spanish for “flamed cheese.” The dish is a mouthwatering, hot cheese dip loaded with spicy chorizo that originates from northern Mexico. It’s commonly consumed as an appetizer before a larger meal, usually with tomato, spices, or chile added. 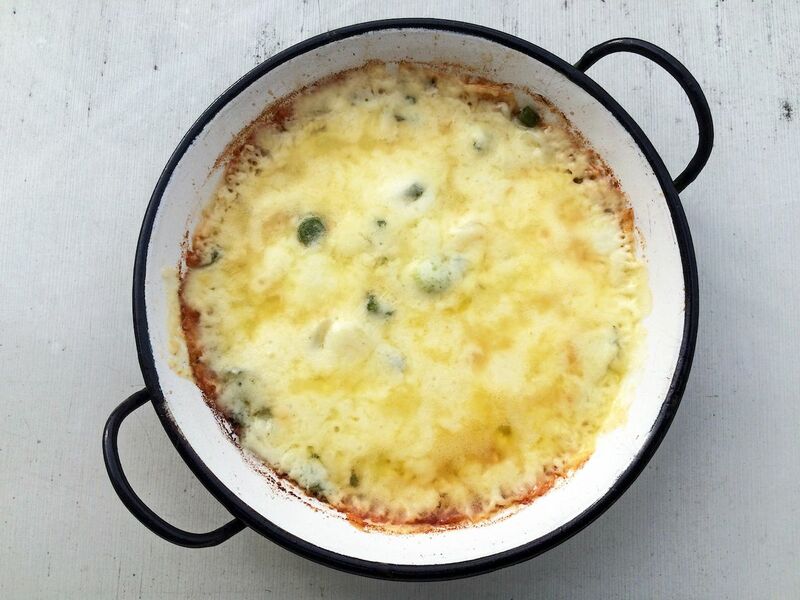 The dip is often flambéed or broiled and served right in the cast iron pan while still bubbling from heat. While queso is typically served with tortilla chips in America, you should eat it with fresh corn tortillas if you want to do it the real Mexican way. Khachapuri, Georgia’s traditional cheese pie, comes in various shapes and sizes, but the cheese is never lacking. The exact preparation method, including size and filling, depends on the region. 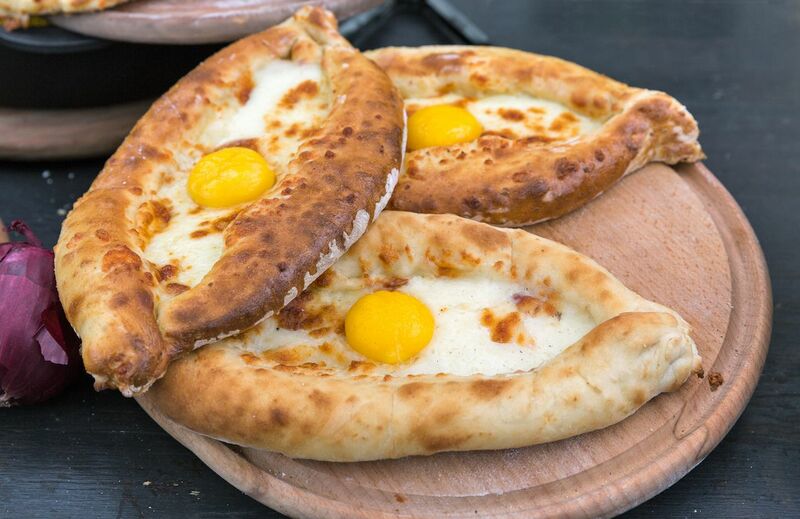 For example, Imeretian khachapuri is generally circular in shape and loaded with local cheese and spices while khachapuri from Adjara is molded into an open boat shape, stuffed with hot cheese, and topped with a raw egg and butter prior to serving. Headed to a traditional Argentine asado? 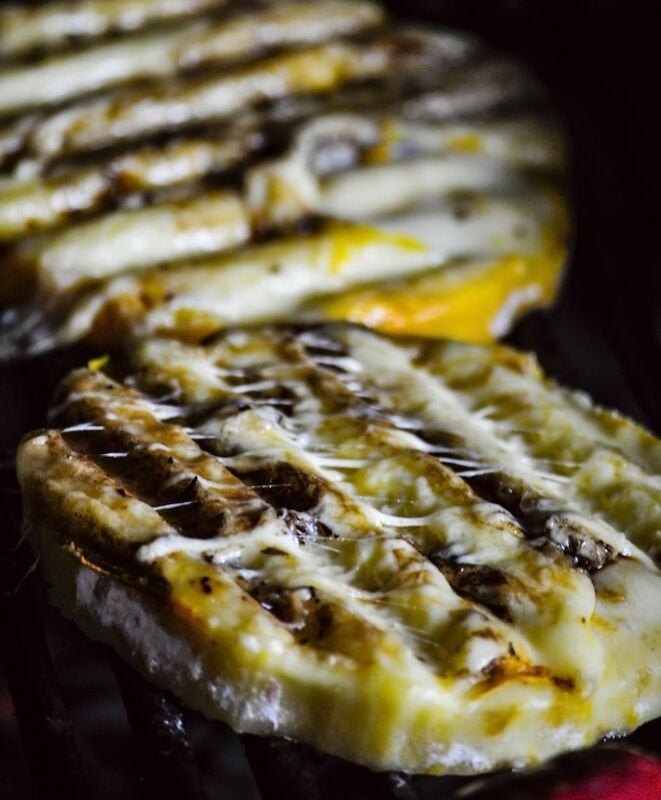 Then get your belly prepared for some classic Argentine provoleta, a pulled-curd Provolone-like cheese that’s barbecued on a grill. The famous grilled cheese is commonly eaten throughout Argentina though it’s occasionally found in Uruguay, too. Provoleta is generally served in one- to two-centimeter thick discs, seasoned with chili and/or oregano, and grilled until partially melted. Provoleta is generally served at the beginning of a meal, accompanied by freshly toasted bread. 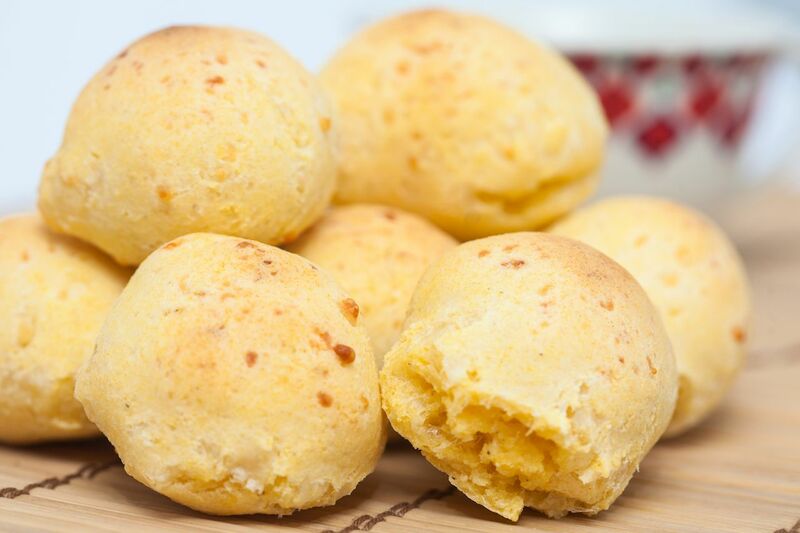 While it’s more bread than cheese, the cheese in a pandebono is what makes it so addictive. Colombia’s signature savory carb is traditionally prepared with corn flour, starch, cheese, and eggs, giving the roll a slightly sweet kick. In some regions of Colombia, pandebono is served with local guava jam, creating an even sweeter expression of the snack. In other regions, the bread is consumed fresh out of the oven, alongside a serving of hot chocolate. Pandebono is prepared in both round and ring shapes. In Greece, tiropita is usually eaten for breakfast, served as a package deal with a coffee at many cafes. 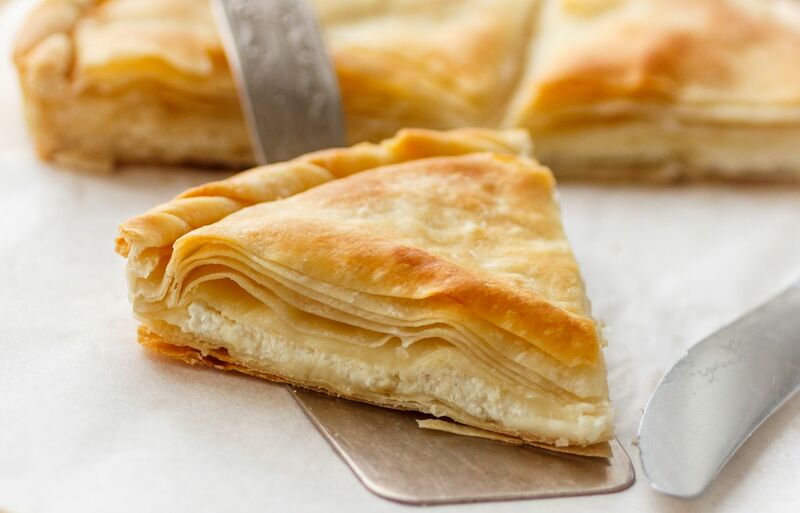 The traditional cheese pie pastries are prepared with various types of cheese though the most traditional recipe calls for feta, eggs, phyllo dough, and olive oil. Tiropita is sold in an array of shapes and sizes, but large, flaky triangles are definitely the most popular. Pierogi, and its many variations, are a staple in Central European and West Slavic countries, including Ukraine, Hungary, and Belarus. Traditional Polish pierogi are made with unleavened dough, stuffed with savory fillings, and boiled in water. The most delicious variation of the boiled treats is a simple mix of cheese and potato topped with butter or sour cream — though we wouldn’t say no to a meat-stuffed pierogi either. 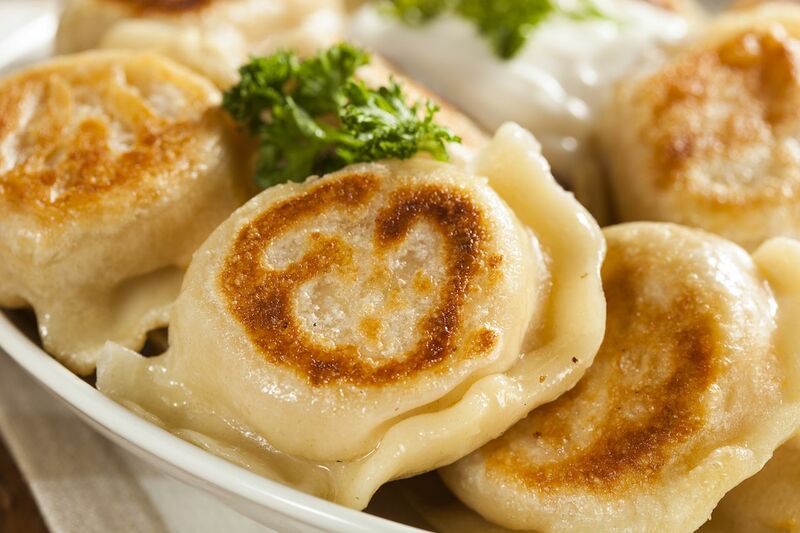 The origins of the pierogi are highly debated with some saying that it originally came from China — via Marco Polo’s explorations — and others believing that pierogi were originally brought to Poland from Ukraine or Russia. Whatever their origin, there’s no denying that the Polish embrace pierogi the best, and you’ll be able to find them no matter where you go in the country. Paneer tikka is a popular Indian dish that is as simple to make as it is delicious. Paneer is an unaged, non-melting cheese made from curdled milk, so it’s easily treated like a protein in similar ways to how you might use tofu. 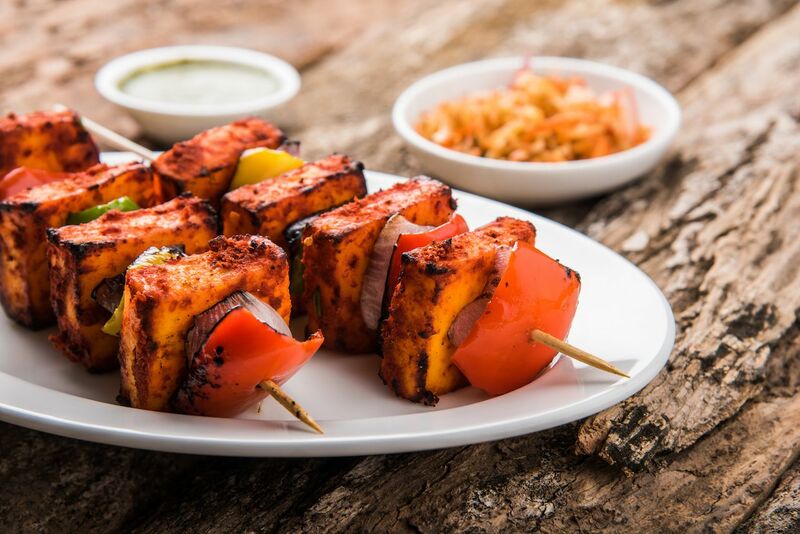 Paneer tikka is made from marinating paneer in spices and grilling them in a tandoor. The seasoned cheese chunks are then placed on a stick with onions, peppers, and tomatoes and served hot. This savory, vegetarian alternative to chicken tikka (and other meat-based recipes) is extremely popular in northern India and has many variations, including those slathered in gravy (masala) or served alongside mint chutney. 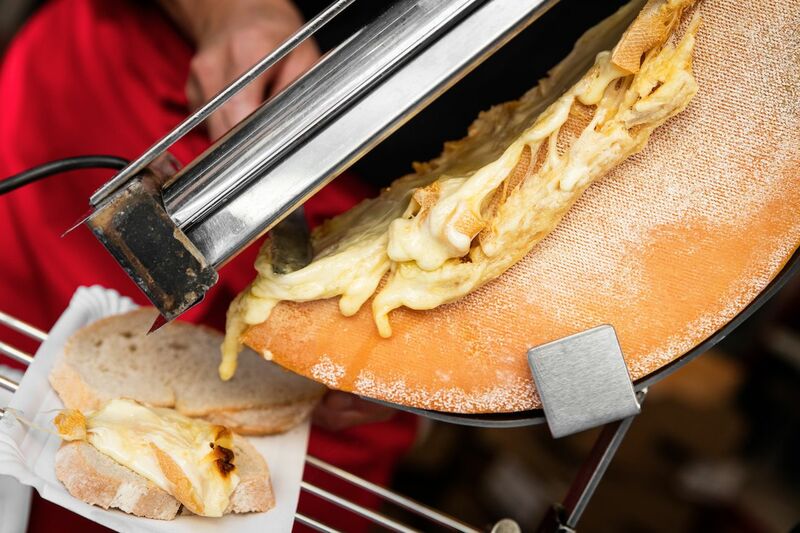 Raclette may have been born in Switzerland, but the dish has become synonymous with French culture, especially in the Savoie and Haute-Savoie regions. Raclette, which comes from the French verb racler meaning “to scrape,” is a semi-hard cow’s milk cheese that’s formed into a 13-pound wheel. The cheese is then heated and partially melted, and the melted part is scraped over a bed of small potatoes, pickled veggies, dried meats, or morceaux de pain. Serve with a Savoyard high-acid white wine, such as an Altesse or Jacquere, or even a dry Riesling to quench your thirst while enjoying this heavy yet exquisite meal. 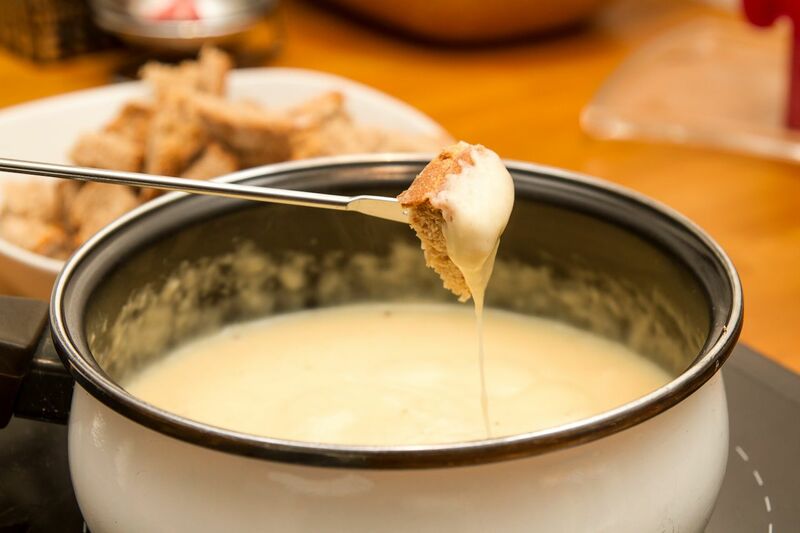 Fondue, Switzerland’s signature cheese dip, is the perfect dish for cool weather days or an aprés-ski treat. The word fondue comes from the French verb fondre, meaning “to melt.” Traditional fondue recipes call for a blend of cheeses, which are cut into blocks and placed into a garlic-rubbed pot. White wine and cornstarch are then added, thickening the melting cheese cubes, and a touch of grated cheese is added on top. A dash of kirsch is usually added to the mix to prevent the separation of the ingredients. When the dip is ready, chunks of bread, veggies, or cornichons are then dipped into the communal cheese mix, attached to long skewers. 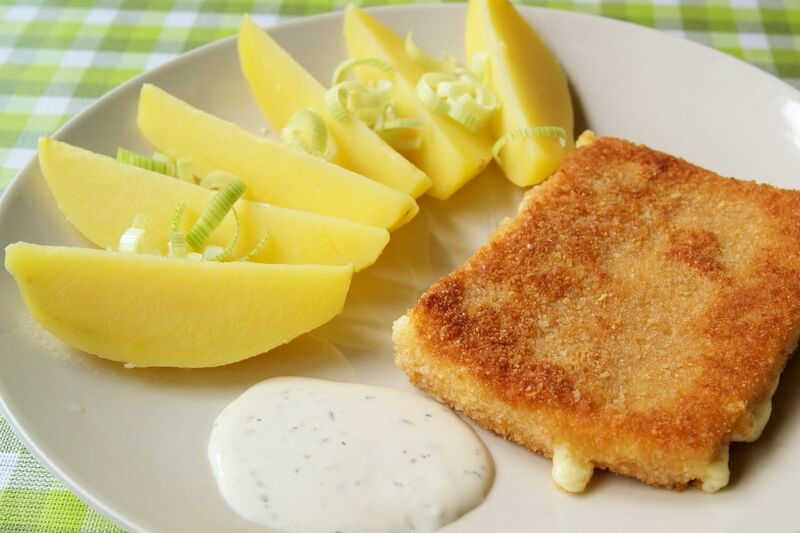 Meaning “fried cheese” in Czech, smažený sýr is a staple street food, as well as a starter dish at most restaurants. The traditional recipe calls for a slice of Edam cheese — though Hermelin, Niva, or Emmental also work — to be cut into a one- to two-centimeter-thick square and coated in a mixture of flour, egg, and breadcrumbs. The cheese is then pan- or deep-fat fried and served with a side of tangy gatar sauce and a small side salad. The dish is extremely similar to Italy’s famed mozzarella in carrozza — so yes, it’s essentially a large, triangular mozzarella stick. 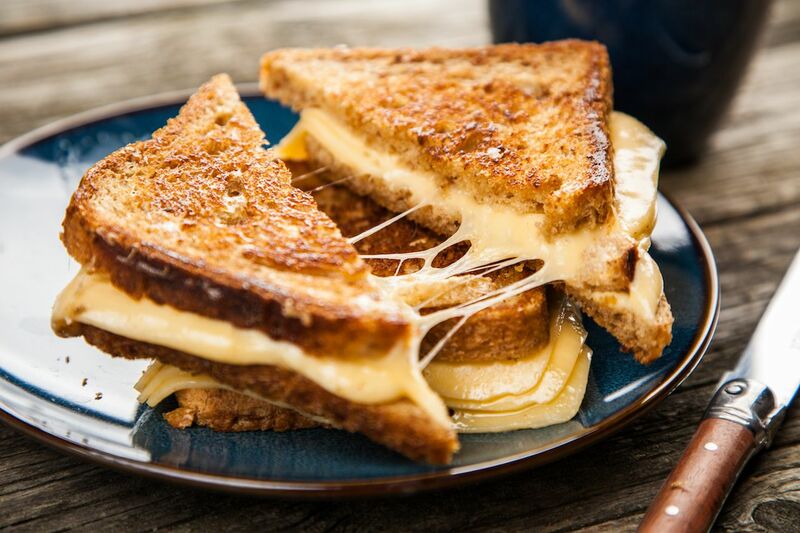 Americans love cheese in every form, but there’s nothing quite as nostalgic as a grilled cheese sandwich, especially when prepared with spongy white bread and Kraft American Singles. Today, endless variations on grilled cheese can be found at bars, restaurants, and even fine-dining establishments, using various types of bread, cheese, and filling combinations. But it’s that classic, childhood recipe that really hits it home for us. Whether served up solo or dunked into a bowl of piping hot tomato soup, grilled cheese will always hold a special place in our hearts.